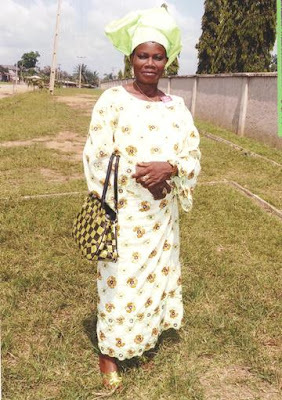 Concerned family members are appealing for help to find an elderly Nigerian woman, Mrs Oladapo (pictured above) who is missing. Mrs Oladapo was last seen on Wednesday 14th June, 2017, leaving her residence, beside konigba block, Ago Iwoye, Ogun State. If you have any information about her, kindly contact her son Samson on: 07055759178 or her daughter Shulamite on: 09060977037 or any nearest police station.